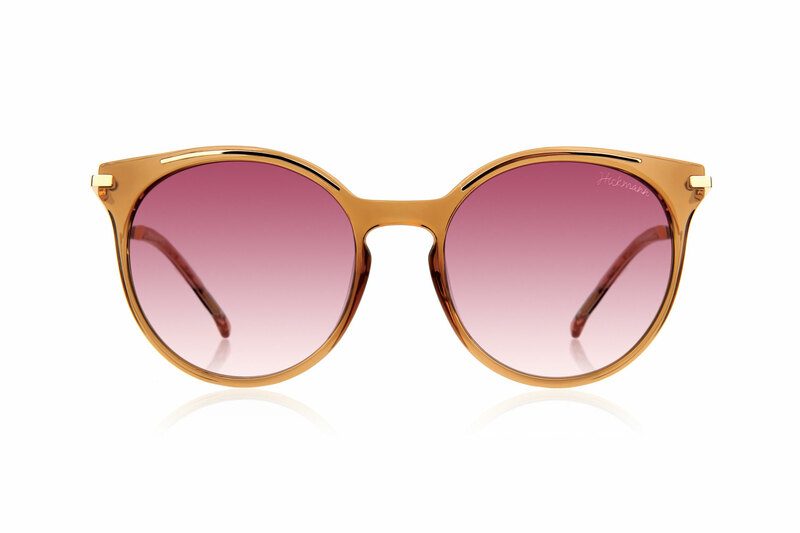 The classic round style has been updated and the oversized proportions are the new trend. 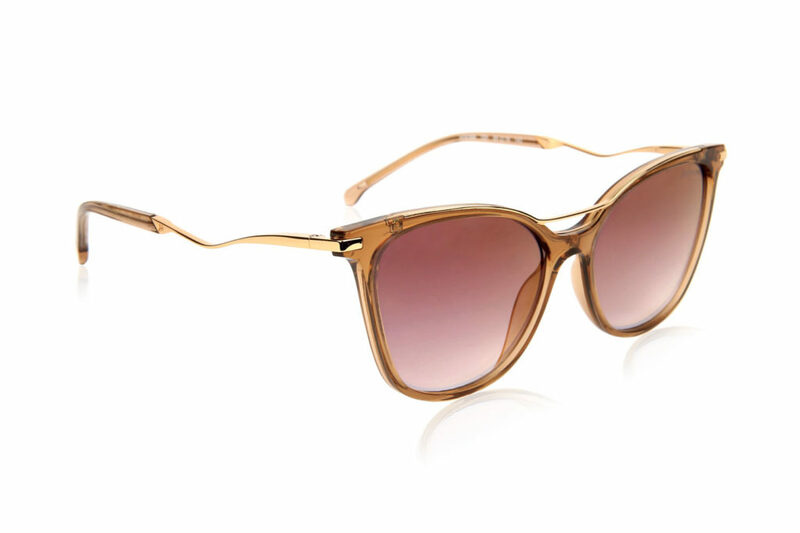 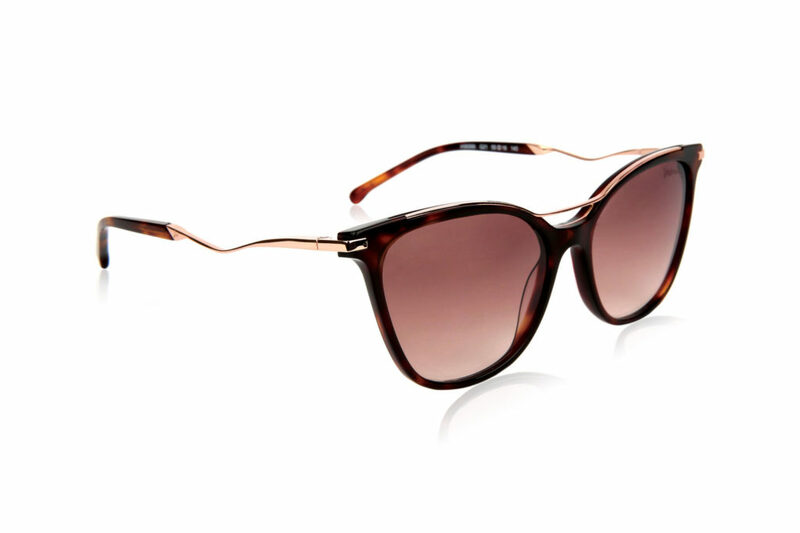 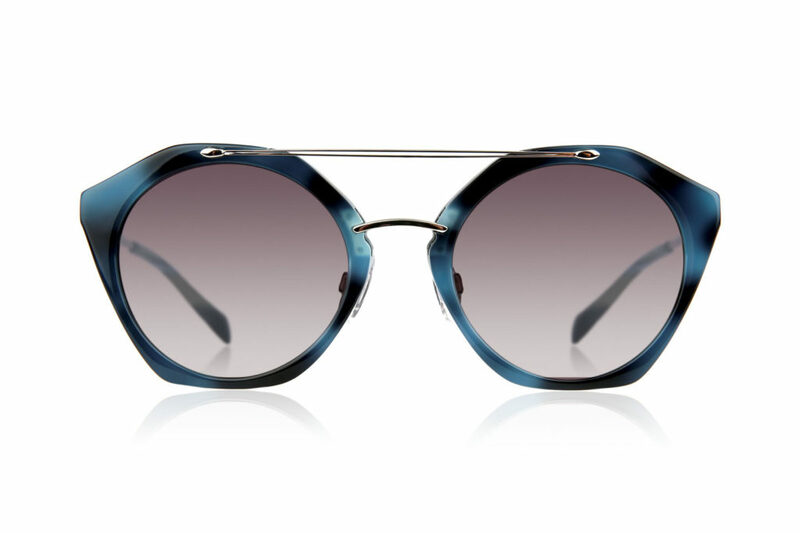 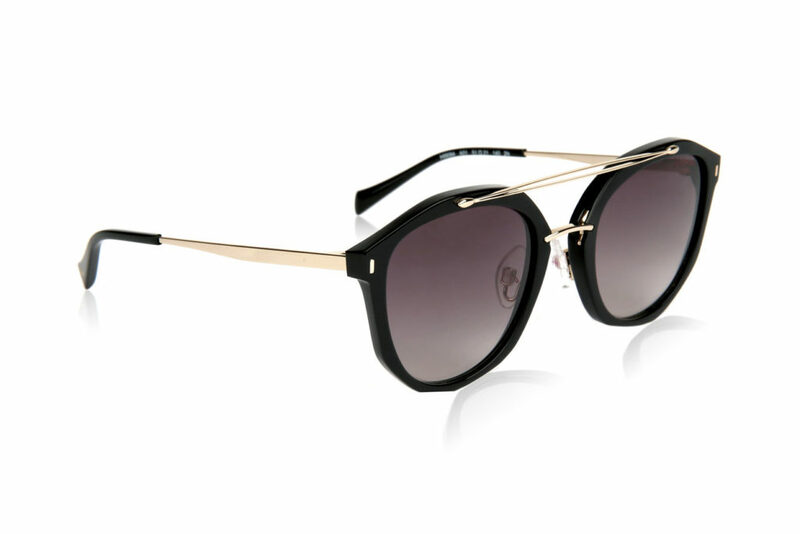 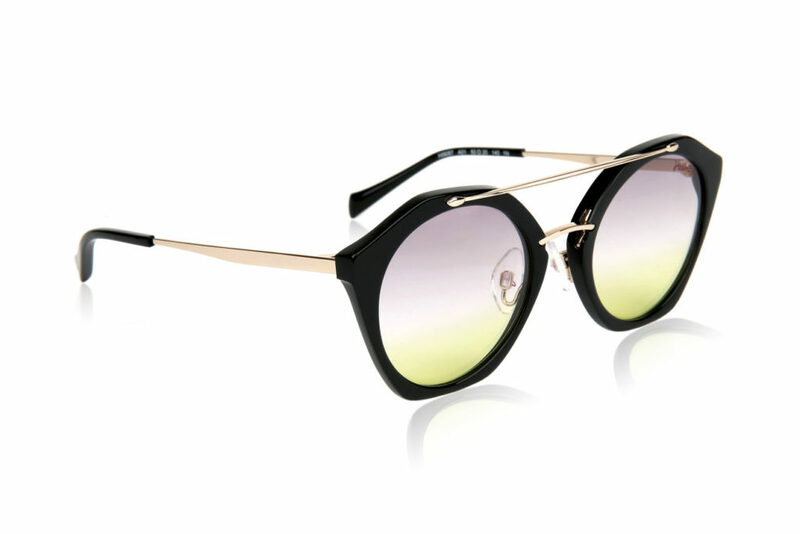 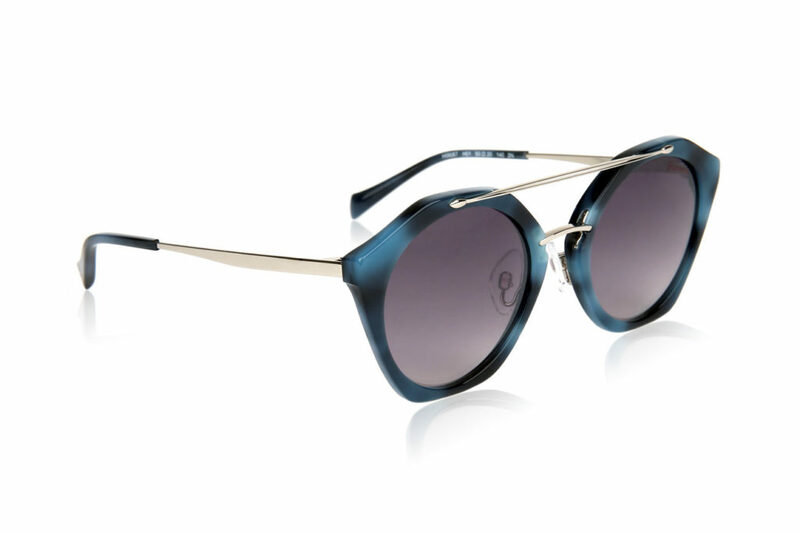 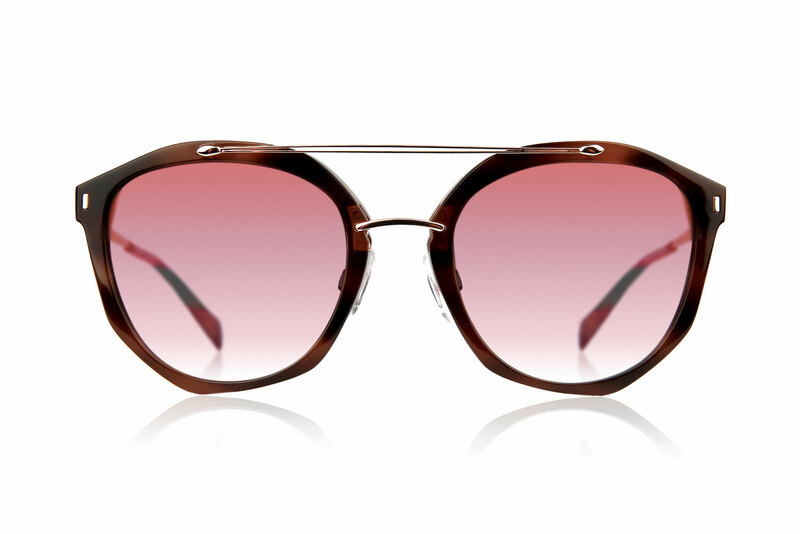 A new tear drop shape combined with an accentuated metal brow line embedded in the acetate front makes these roundies, with a v-shaped metal temple, a transseasonal style. 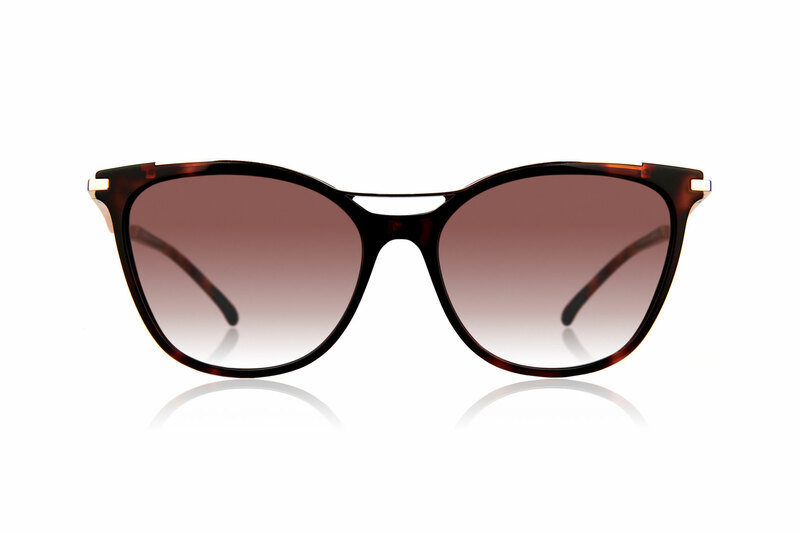 Available in 5 colours for both sun and optical frames.